Stress has become the universal scapegoat for fatigue and illness. Recent studies all agree stress is the #1 cause of employee absenteeism, lack of employee engagement **, and according to Forbes magazine is the #1 cause of workplace demotivation. Naturally, it is the workplace that is labelled here as the problem. Our corporate health processes show by strengthening the inner biology, we truly can minimize stress and health issues. “Stress” is a byproduct of Oxidative Stress…stress reduction is not possible unless we dig deeper and uncover oxidative stressors in each person’s life. Oxidative stress is at the root of all of our chronic illnesses including heart disease, cancer, Alzheimer’s, depression, diabetes, inflammation, loss of focus, aging, arthritis……and a huge source of corporate woes. Typical fitness programs focus on the outer facade – a very limited approach – and unfortunately because the inner functioning is not taken into account -potential long term success of these programs is poor. Many corporate programs focus on measuring and improving certain biomarkers such as blood pressure, LDL cholesterol, sugar levels….all extremely important – however the means by which they are addressed is very often incomplete. Cellular fitness: Without this component – a“program” in NOT going to address root issues. How cells are functioning (or not) is the epicentre of health, perception of happiness, focus, energy, mood, disease prevention – the overall ability to optimize a person’s ability to function. 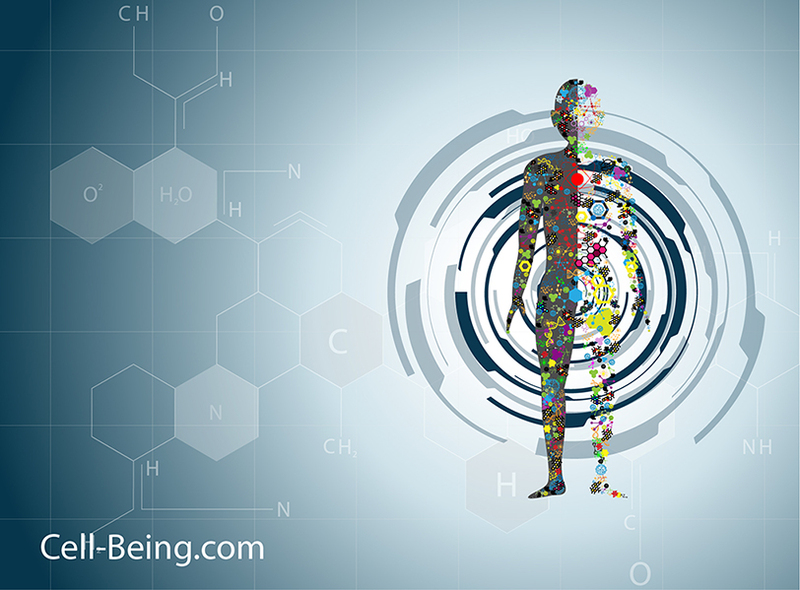 Addressing the components determining cellular health, we optimize our inner ecosystem. Harmonizing our inner biology, reduces inflammation and oxidative stress, allowing us to achieve those more obvious markers of health. However, a poorly functioning inner ecosystem is guaranteed to seize and sabotage our best intentions. Cancer prevention is all about understanding oxidative stress and hormone balance. Cancer occurs when an external agent (carcinogen, virus, bacteria, mutagen, endocrine disruptor) changes the way a cell reproduces – and those cells are allowed to reproduce uncontrollably because they are not shut down by the various mechanisms within. These same external agents that can lead to cancer, are the same ones compromising a person’s ability to maximize performance….physiologically, psychologically and cognitively. A life to prevent cancer, which merits recognition on its own, is also a life to prevent all of our chronic illnesses, maximize our performance potential and reach our happy place. Cellular fitness is the best way to create true fitness – from the inside out, but goes well beyond measuring certain biomarkers, random exercise and following nutritional fads. Happy People are more productive and function harmoniously and more creatively than those that are not. Cellular health and fitness is the basis for reaching that happy place – its the ability for the body to take the cacophony of daily life – and create an inner symphony – just as your people will do for your company when you create the corporate happy place. 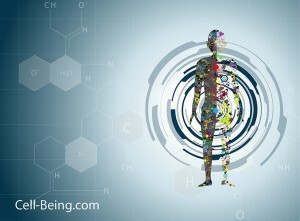 Contact Me: Reduce Oxidative Stress for Cellular health by up to 40% in one month: 7 patents, 24 peer reviewed studies on pubmed, accolades from American Heart Association, Mayo Clinic, National Institute on Aging….Washington State: “may well become the most extraordinary therapeutic and most extraordinary preventative breakthrough in the history of medicine.”.